We Serve these Areas Below in the Inner West and you can CLICK HERE for an instant quote. The arrival of a storm in Sydney's Inner West triggers the residents of Annandale, Ahsfield and Balmain to scramble to find a gutter cleaner. If you find yourself in this category you can get a free quote by CLICKING HERE. Now that we have got the sales mambo jambo out of the way let's talk about the Gutter Cleaning Service offered by Foreverclean to customers in Annandale, Ashfield and Balmain. What separates our gutter cleaners from other services you may have used or are considering using for your next gutter clean? Well firstly we are very easy to book and meet through the Foreverclean Platform, nowhere else can you watch videos of the person who is coming to clean your gutters! You will gain some great insight into their personality and find out if they are the right person for your job! You will know who they are and what they look like and you will be able to book them for your next Inner West Gutter Clean with the greatest of ease. Ofcourse weare all professional Gutter Cleaners and we guarantee we will check and flush every downpipe to ensure your gutters are flowing nicely. Balmain, Annandale and Ahsfield are great place to live in the Inner West of Sydney, but unfortunately you are under attack from all angles from countless gum trees depositing their rubbish into your gutters. Maybe Gutter Guard could work for you in Balmain? You can find out alot about our gutter guard installation service in Annandale and Ashfield on our website. It is pretty simple to get a gutter guard quote in the Inner West through the Foreverclean website! Brekky Point! 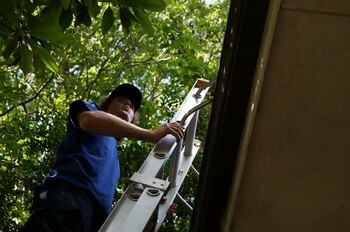 We also love cleaning gutters in the Inner West of Sydney suburbs like Balmain East, Canada Bay and Concord. It is so easy for residents of all these Inner West suburbs to get an instant quote through Foreverclean.com.au. None of these Inner West suburbs are safe from tree litter landing in the gutters, not even Breakfast Point! If you are getting bombarded with leaves and gutter cleaning is just not enough to keep up with the storms, then gutter guard installation should definitely be considered in Balmain East. 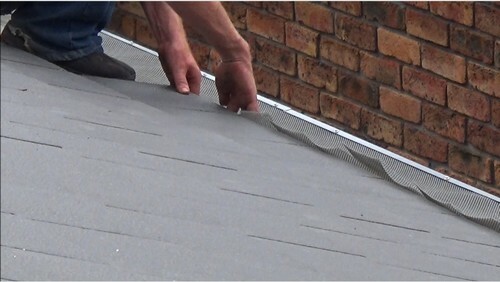 Gutter Guard does not mean that you will keep Inner West Gutter Cleaners off your roof! They will need to come and check up on youraning service issue as there are probably more gutter cleaning services in Mount Keira than trendy coffee shops! So what should the population of Thirroul be looking for during their next gutter clean? gutters every 18 - 24 months after the installation to make sure everything is still top notch up there. If you install Gutter Guard in Canada Bay and neglect to clean the gutters you will end up with things growing underneath your gutter guard! 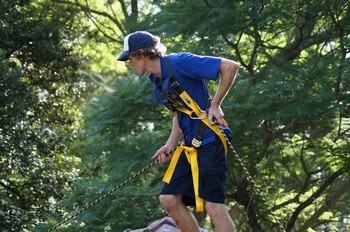 So there is no time to waste, fill in the form and get an instant quote for gutter cleaning in your Inner West Suburb! Theres a monstrous storm approaching the Inner West Suburbs of Croydon and Drummoyne! What do you do? It's 3am, and no Dulwich Hill Gutter Cleaner is going to answer their phone at that hour! 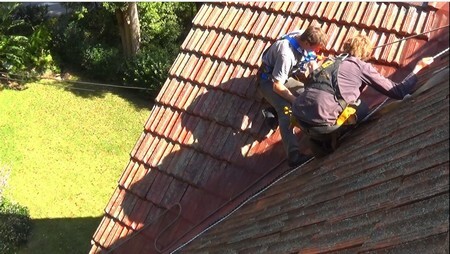 Not to worry we got you covered for simple Gutter Cleaning quotes in Earlwood. You can get a quote for gutter cleaning and book our services at 3am, our "Robots" are up very late in the Inner West waiting to give you a quote and offer you an instant booking. If it's Gutter Guard you want? It's Gutter Guard we got a lot of in the Inner West and we often perform Gutter Guard Installations in Croydon and Drummoyne. It is also very easy to get a quote for gutter guard installation in the Inner West. Simply fill in our online form and we will be in touch with you within 24 hrs to set up a free quote! The wind often pumps thorugh into Five Dock in the Inner West of Sydney triggering the residents to start dialling up Local Gutter Cleaners in Enmore, Forest Lodge or Glebe! 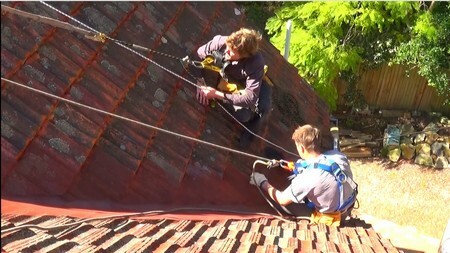 They want the best providers of Gutter Cleaning in the Inner West at and great value! You could be sitting in a pub in Glebe Point Rd sipping on a cold one and spend 3 minutes on your mobile phone and you would have got a quote from us and booked in your gutter clean. Yes, this is definitely possible and especially in suburbs like Glebe and Forest Lodge. Now not to neglect the great people of Enmore and Five Dock, they too are exposed to a ton of leaf litter from surrounding native trees and require an Inner West Gutter Cleaner to get their gutters cleaned properly. You can rely on the providers on the Foreverclean Platform to give you quality service at a very affordable price. Remember money spent on Gutter Cleaning is money saved on your next storm damage bill! Fill in the form and get your instant quote Today and let us take care of your gutter cleaning or gutter guard installation needs in the Inner West. There is a loud sound of water pounding onto your roof in the Inner West. The crack of thunder and lightning and suddenly you spring out of bed scrambling to see how the gutters are coping with the onslaught. You live in a leafy suburb of the Inner West like Lilyfield, Newtown or even Rozelle and you know your gutters are under stress. You witness the god awful sight of water cascading over the top of the downpipes and water is just going everywhere and ruining your freshly planted veggie patch! You need a local Inner West gutter cleaner or gutter guard installer to save the day! Luckily on the Foreverclean website, you can get an instant quote for gutter cleaning and book your gutter clean even at 3am in suburbs like Newtown, Lillyfield and Rozelle! Even if it is the day after on the train on your mobile phone, anywhere anytime we can give you a quote and you can book yourself in. So what are you waiting for? Another storm in the Inner West? What is that dripping sound in your upstairs bedroom in the Inner West? Oh no it's a leaking valley, it's choked with leaves from the surrounding gum trees in Summer Hill and Tempe! Before you call an electrician to fix all of the light fittings you should contact a local Inner West gutter cleaning service through the Foreverclean platform. You can get a quote for a gutter clean and book your local Summer Hill gutter cleaner through our website anywhere and anytime! Even at Tempe station on the way to work at 7:00am we can take gutter cleaning bookings through our website. Are you sick of finding and booking Inner West gutter cleaners every 6 months or so? You should invest in Gutter Guard and reduce the amount of gutter cleans to every 1 - 2 years and save thousands from preventing storm damage and extending the life of your gutters!